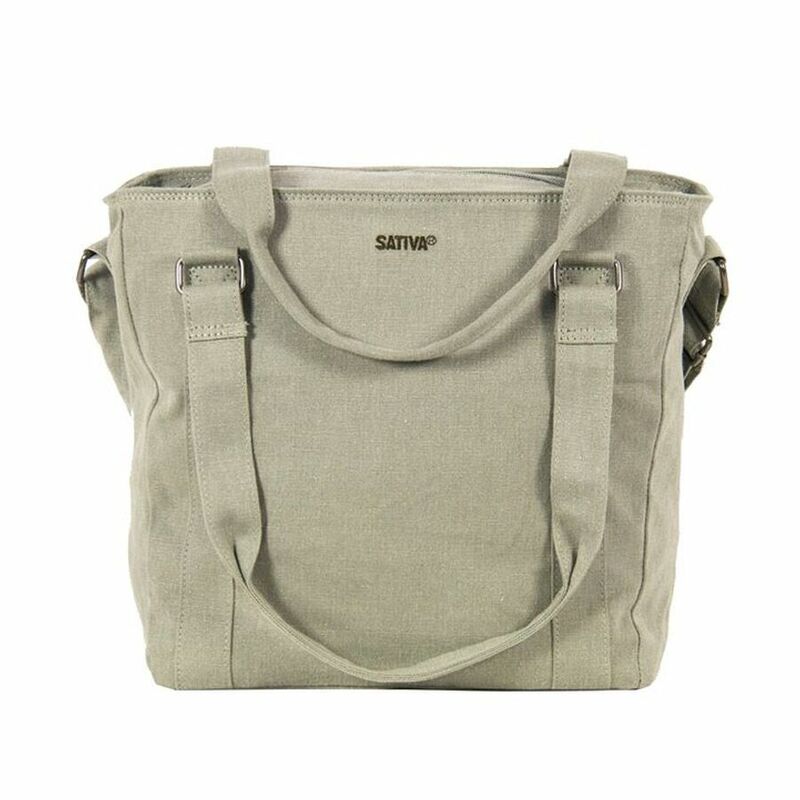 This large Shopper is roomy, eco-friendly and stylish. For shopping, the gym or even an overnight bag, this environmentally conscious bag is perfect for your everday essentials. Its spacious main compartment will carry anything you can think of. Zipper fastenings keep your things safe while giving you easy access. Use the SativaKey Holder for easy access to your keys.